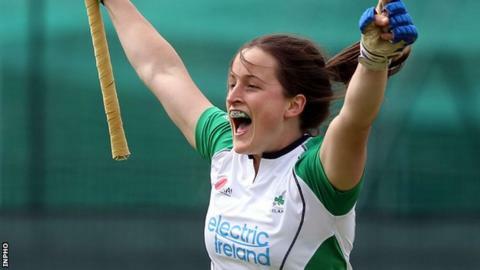 Ireland international Audrey O'Flynn has retired from hockey in order to concentrate on a new career in rugby. The former Hermes player, who won 120 caps, has signed a rugby sevens contract with the IRFU. O'Flynn is the second Ireland player to make the switch to rugby after Lisa Jacobs also moved to rugby sevens. Alex Speers retired in October and the latest news is a blow ahead for the Ireland women's team ahead of their 2016 Olympic qualifying bid.